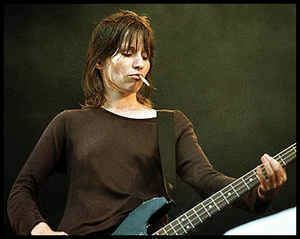 Annabel "Annie" Holland (born 26 August 1965) was the bass guitarist for the Britpop band Elastica. Holland had an Elastica song named in her honour. 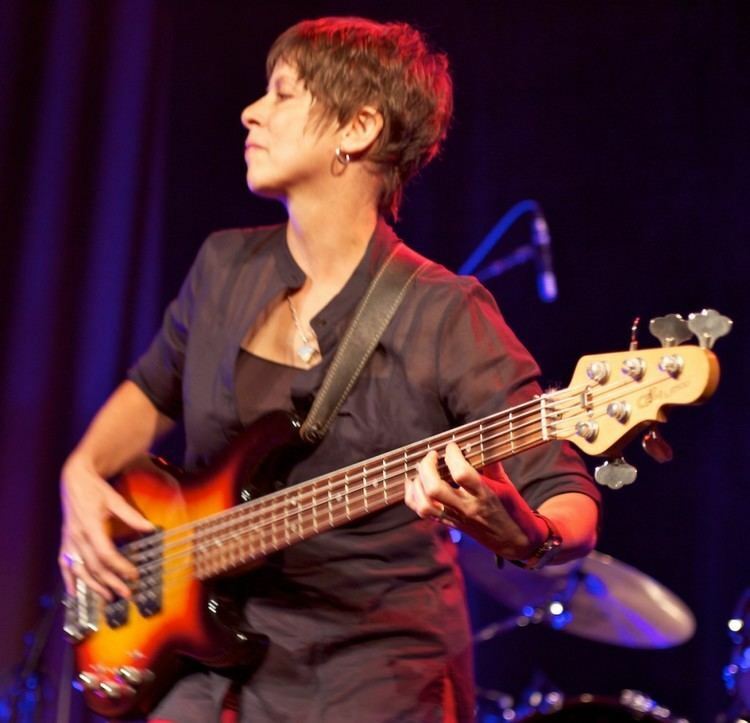 "Annie" was written by guitarist Donna Matthews and her friend Jane Oliver and is about going down to Brighton to visit Holland, which is where she spent most of the time when the band were not working. Holland left the band after the Féile Festival on 6 August 1995. Although she had some well-publicised arguments with Matthews about the future of Elastica, Holland left because she was fed up with the constant touring and was suffering quite badly from repetitive strain injury. At the time Elastica had been on the road for almost a year, and with even more dates being added to their schedule, Holland decided enough was enough. 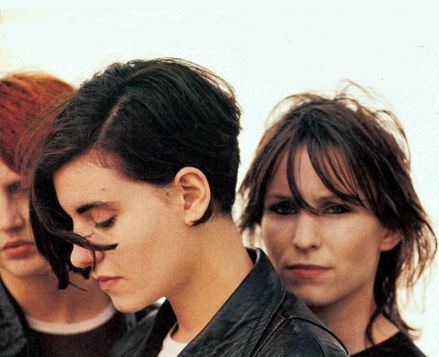 Holland re-joined Elastica in 1999 and remained a member until the band's demise in 2001. On 21 January 2017 Elastica's official Facebook page posted photos featuring three-fourths of the original line-up - Holland, Matthews and Justin Welch - during a visit to Abbey Road Studios in London. Mastering engineer Sean McGee tweeted that he had just "cut a record for Elastica today" and that the band members "hadn't seen each other for 20 years." The specific details of the record have yet to be announced, but in response to fan comments regarding lead singer Justine Frischmann's absence in the photos, the Facebook page stated that, "Justine's involved in what's happening too."